Great new homes come on the market every day and many are sold before they've even been advertised. 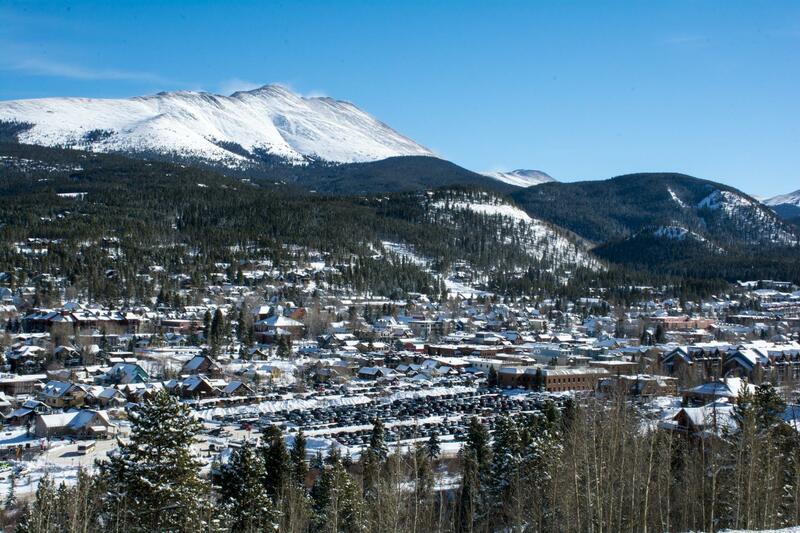 This is where "The Home Town Team" of Breckenridge Associates Agents can put you ahead of the market. If you're looking for real estate in Summit County or Park County and adjacent areas, we can help you beat other home buyers to the hottest new homes for sale on the market. Just fill out the form below and we'll get back to you personally with your best matches.